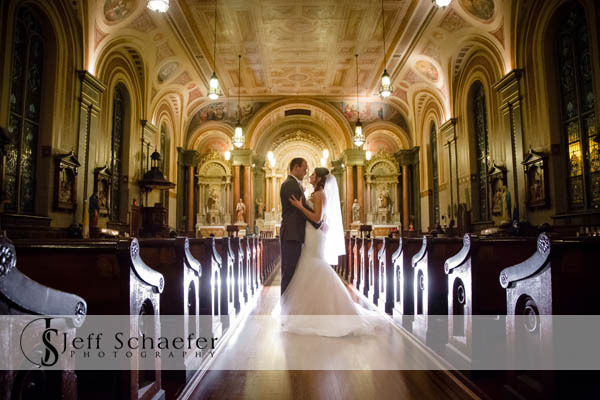 Congratulations Hannah & Anthony, and thank you for allowing me the honor and pleasure of photographing your memories for you. 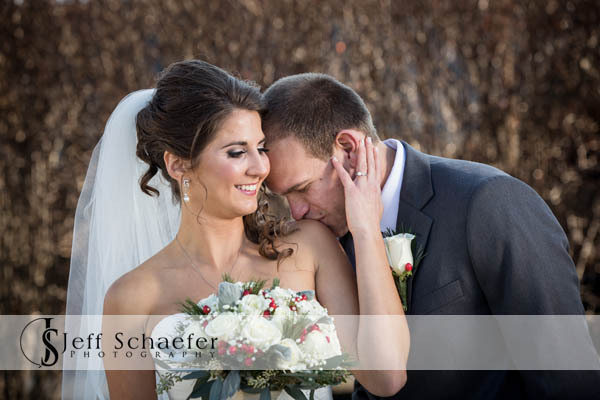 It was such a pleasure being with you and your families on your special day. 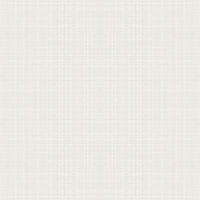 Thank you so much for allowing me the honor. 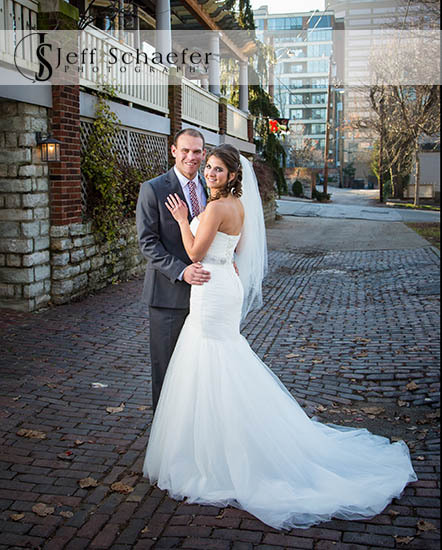 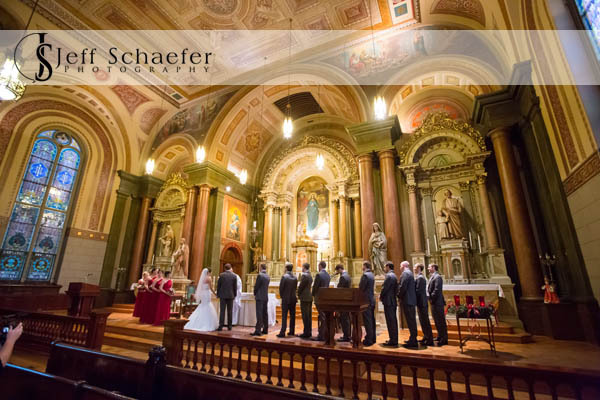 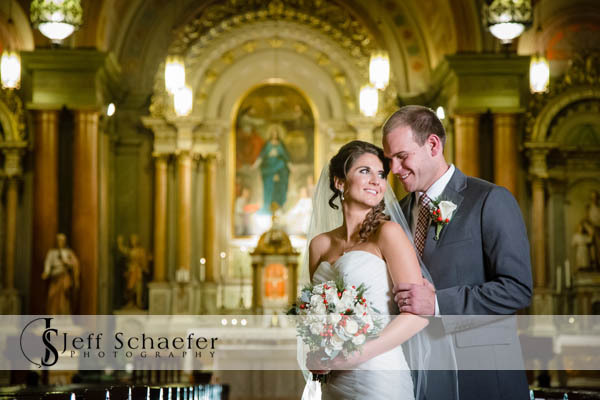 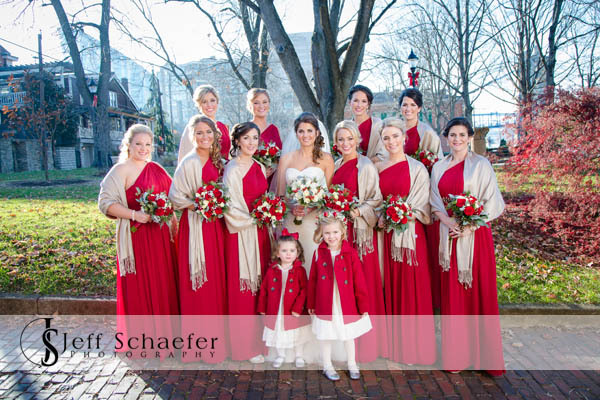 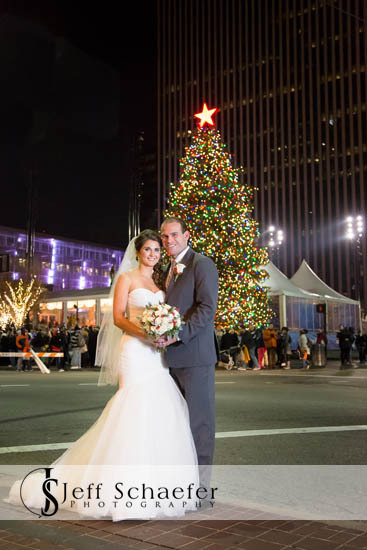 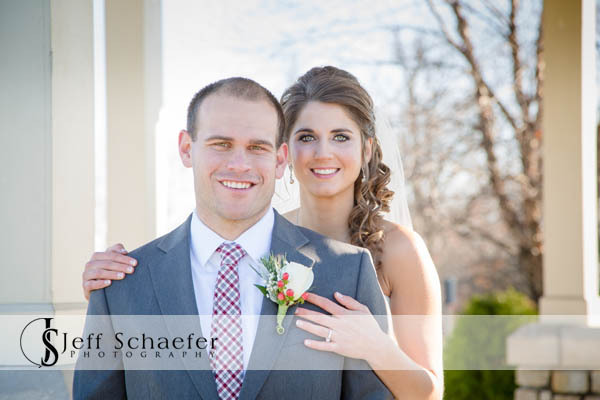 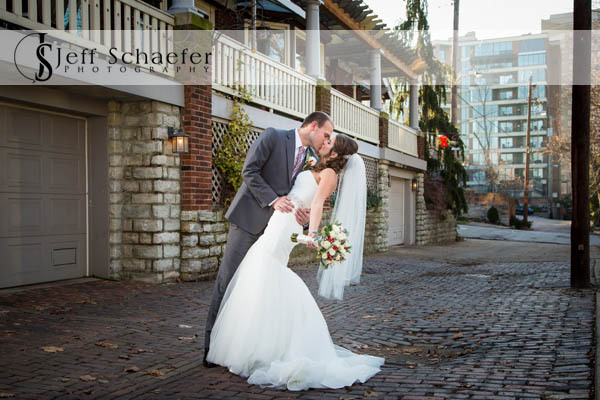 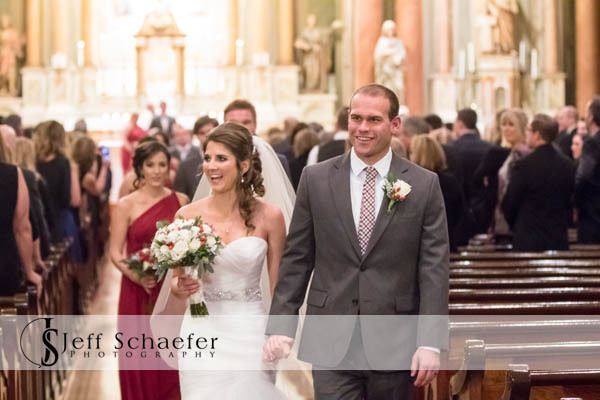 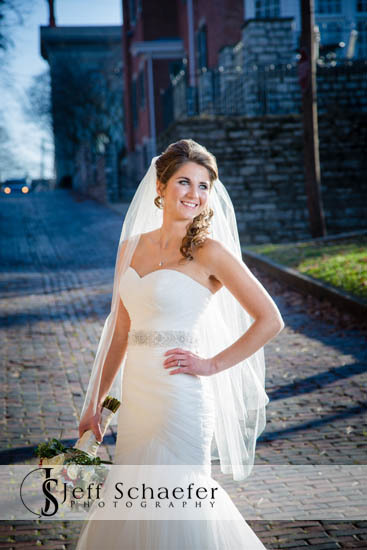 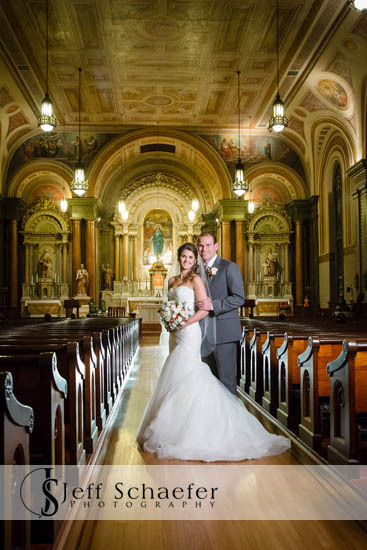 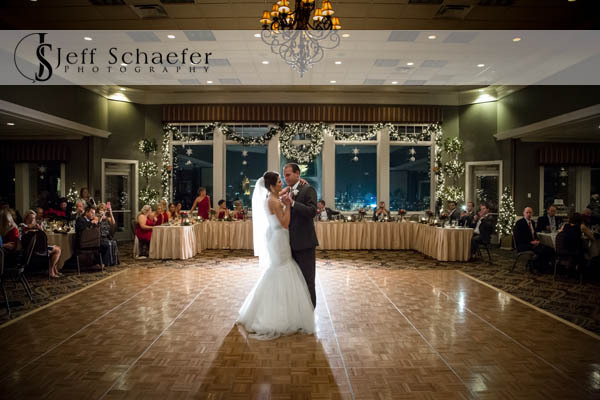 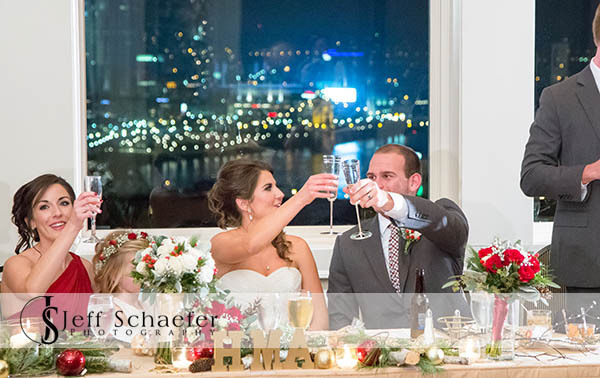 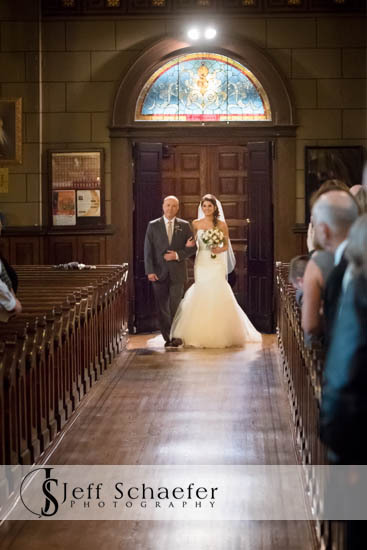 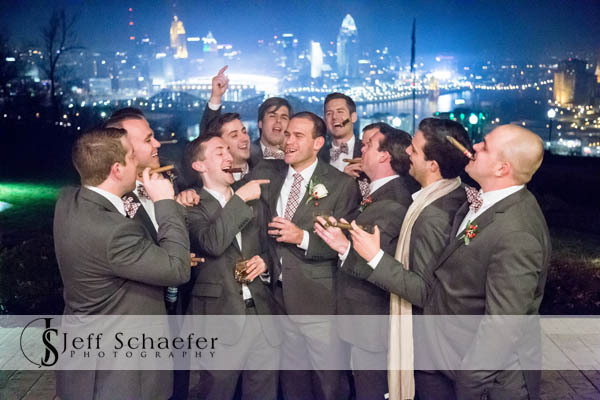 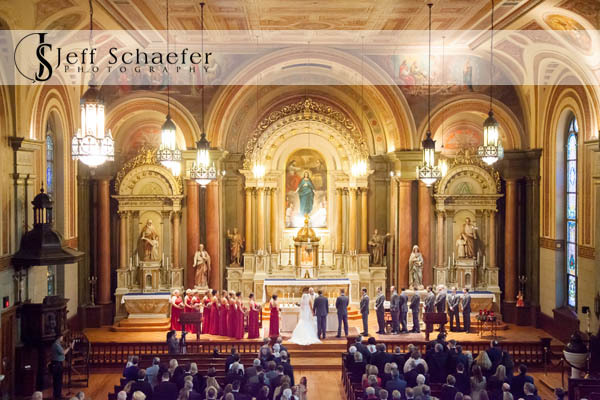 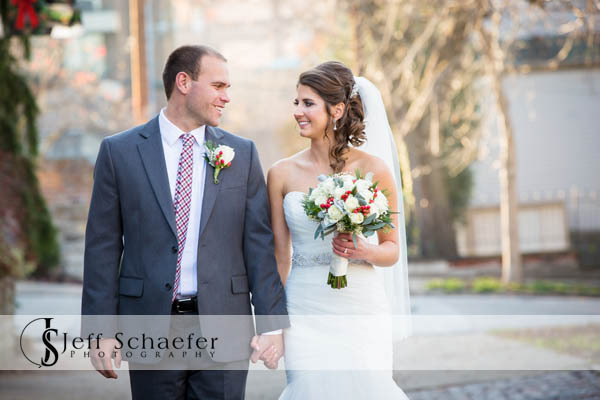 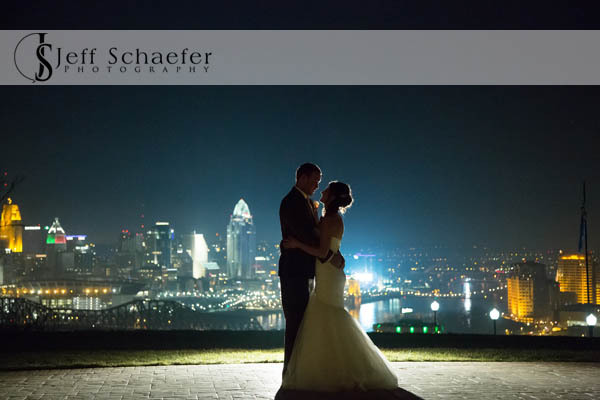 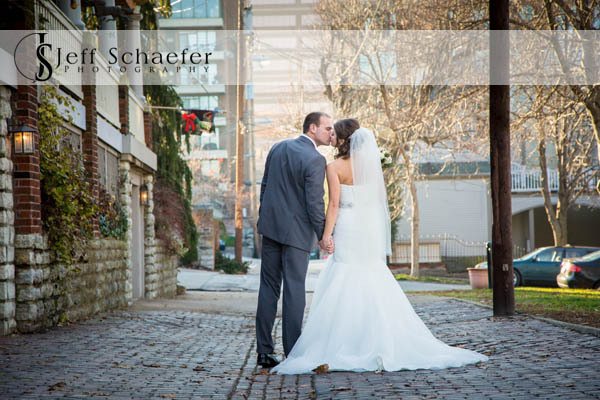 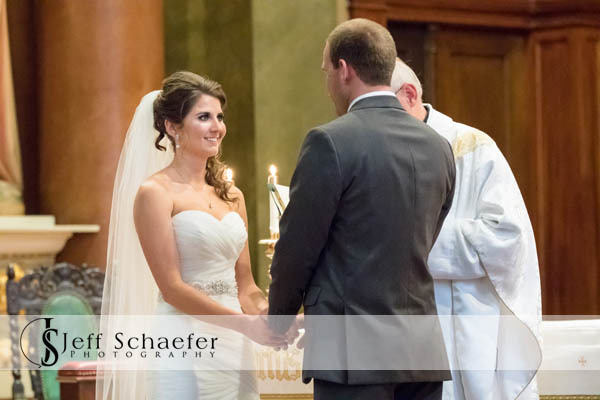 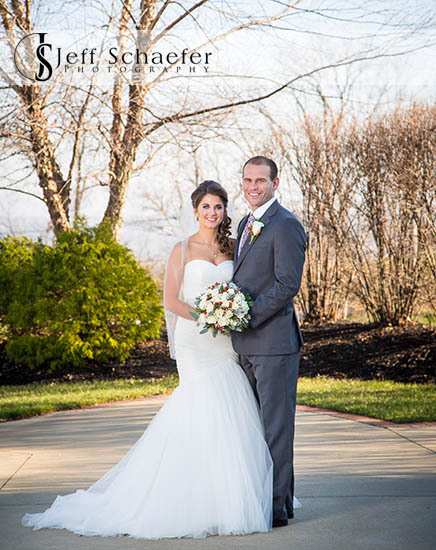 Their wedding ceremony was at Old St. Mary's Church in downtown Cincinnati, and the reception was at Drees Pavilion. 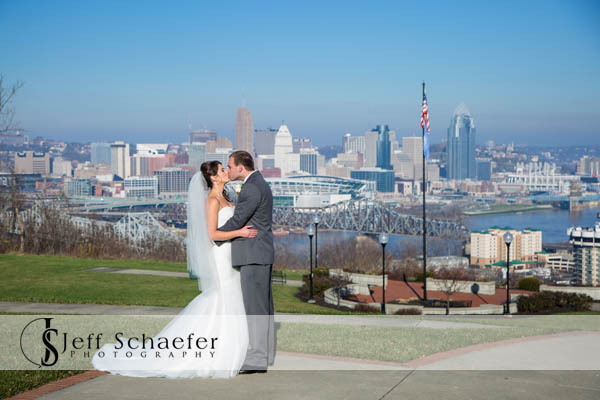 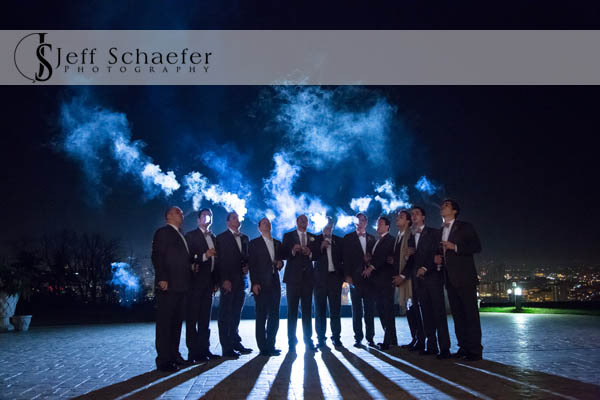 Portraits were taken in the Covington historic district, Drees Pavilion overlook, Old St. Mary's, and a quick stop at Fountain Square.